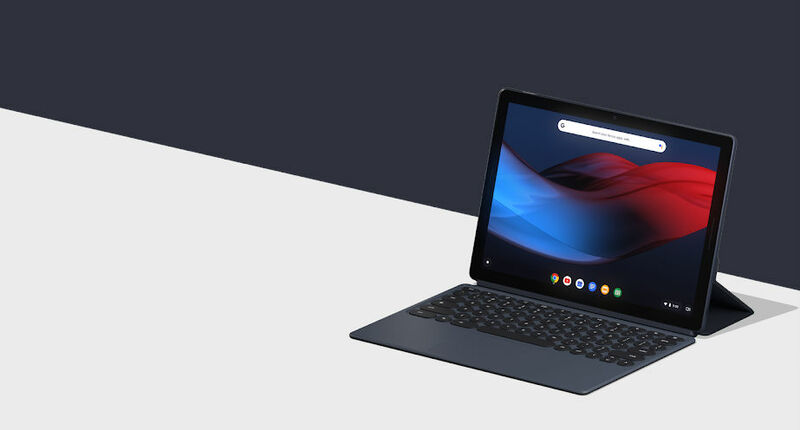 Following yesterday’s news that Google+ is shutting down because it was leaking tons of user data, Google discussed user security when announcing Pixel 3, Pixel 3 XL, and Pixel Slate. The company has integrated its in-house Titan Security chip into the devices, making for a more secure experience for users. We’re committed to the security of our users. We need to offer simple, powerful ways to safeguard your devices. We’ve integrated Titan Security, the system we built for Google, into our new mobile devices. Titan Security protects your most sensitive on-device data by securing your lock screen and strengthening disk encryption. Known as Titan M for these mobile devices, Google says because of this chip, these are the most secure devices they’ve built yet. Titan M works to protect your unlock credentials, disk encryption, app data, and the integrity of the operating system code itself.